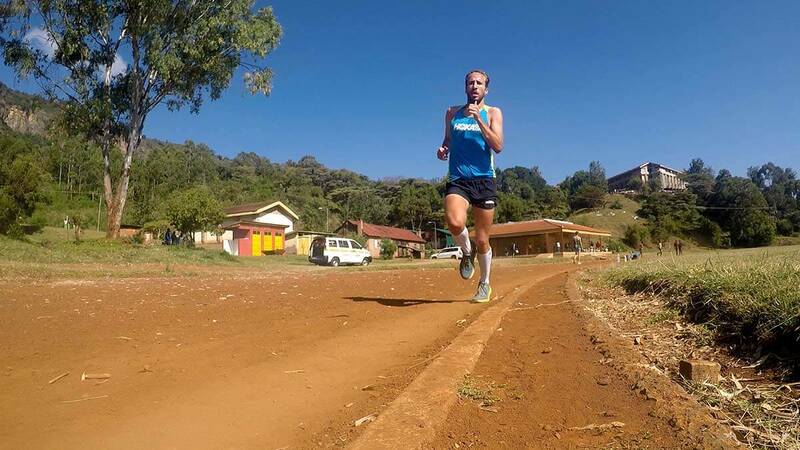 German international and HOKA elite athlete, Frank Schauer, has been training at high altitude in Iten, Kenya in preparation for a spring marathon. 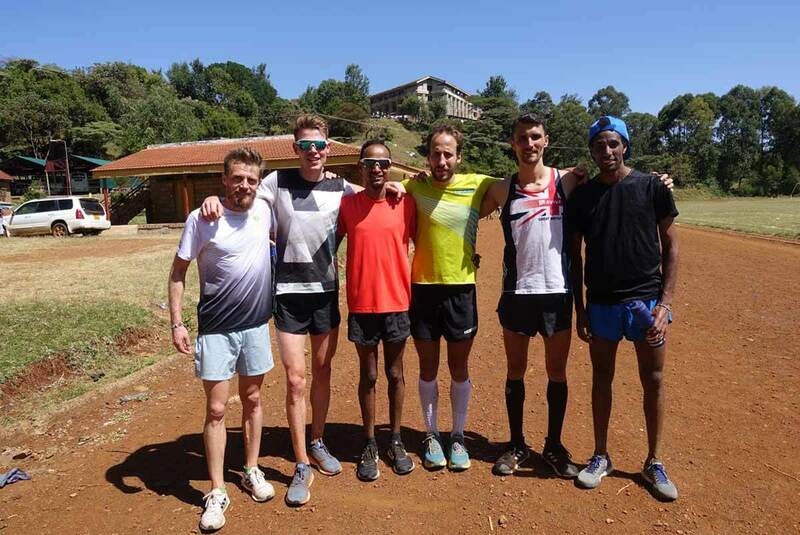 Find out what training Frank has been up to over the last few weeks, what it’s like to train at altitude and why it is such an inspiring environment. It’s the third time that I’ve been to Iten, Kenya as part of my marathon preparation. 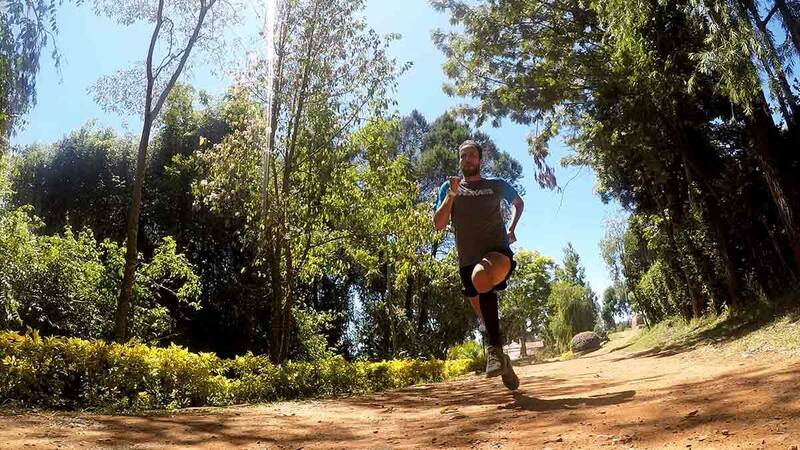 Iten is the stronghold of running. 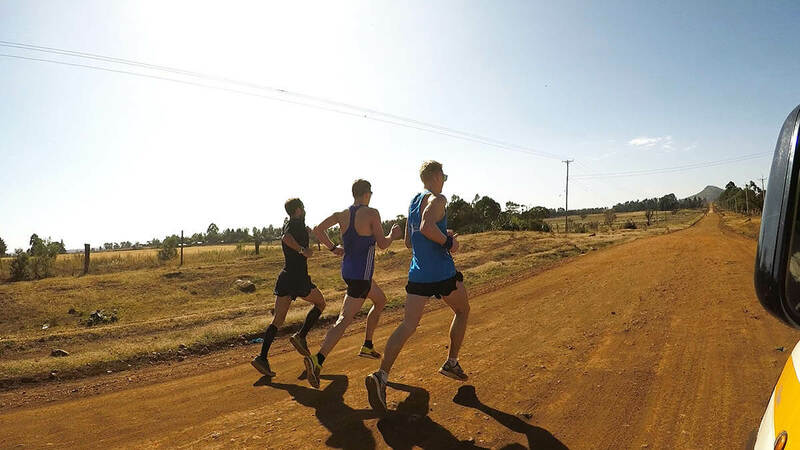 You see hundreds of Kenyans as well as athletes from all over the world training here every day. Among them are Olympic medallists, world champions and national record holders. It’s a very inspiring environment. I choose to come to Iten as it is at high altitude, around 2,400m above sea level. It’s a great place to build the aerobic base for the marathon. There are not many places in the world where you can train at this altitude. It’s also very tough terrain but the environment is varied. It’s hilly and is filled with difficult trails. Back home in Magdeburg, Germany, I run a lot of my kilometres on the streets and the only climbs are bridges! I’m in Kenya with some of the best marathon runners from Germany and sometimes we train with marathon runners from Switzerland too. My day starts at 6:00am. Usually, we start training around 7:00am, depending on which workout is planned. We train for around two hours, then at 10am, I have some breakfast and afterwards take a nap. Lunchtime is around 12:30pm. I then go to get a massage before training starts again at 4:30pm. At 7:00pm, we’ll have dinner at the hotel restaurant before having a chat and playing some cards. I tend to go to bed around 10:00pm. 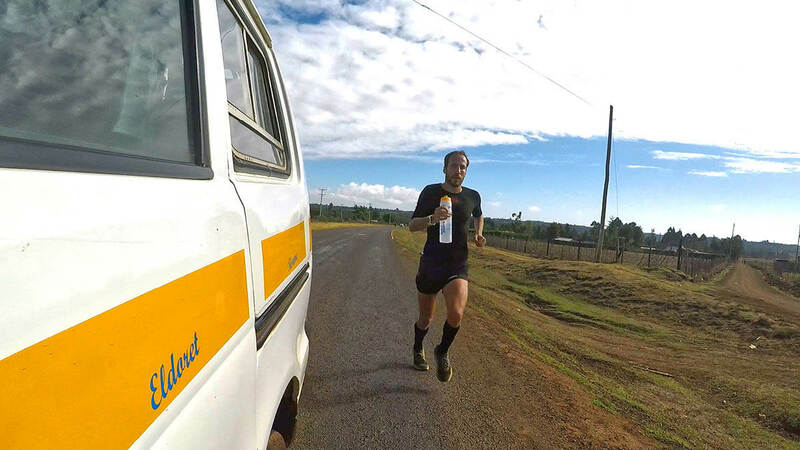 I’m doing a lot of ground work in Kenya, running between 200-230km every week. There haven’t been any special workouts, although tomorrow morning I will go on the track to do intervals. The workout is: 8x1000m (faster) alternating with 7x1000m (slightly easier). I’ll aim to run the faster ones at 3.15/km and the slower, recovery ones between 3.50-4.00/km. Last week I did it in 3:18s and 4:05s. Now I have to go a bit faster. It’s tough to do the quality workouts on a dirt track. The ground isn’t even and it has stones and potholes. You have to concentrate on how you set your foot the whole time, and get more tired because of it. I have never felt very good while training at such high altitude. But I know that I am getting some good work done – and usually it has paid off in the end. In my downtime here, I don’t do much besides sleeping. Training is hard and there is not too much to do. Sometimes I just enjoy the view. It’s good to concentrate, but sometimes it can get a bit boring. 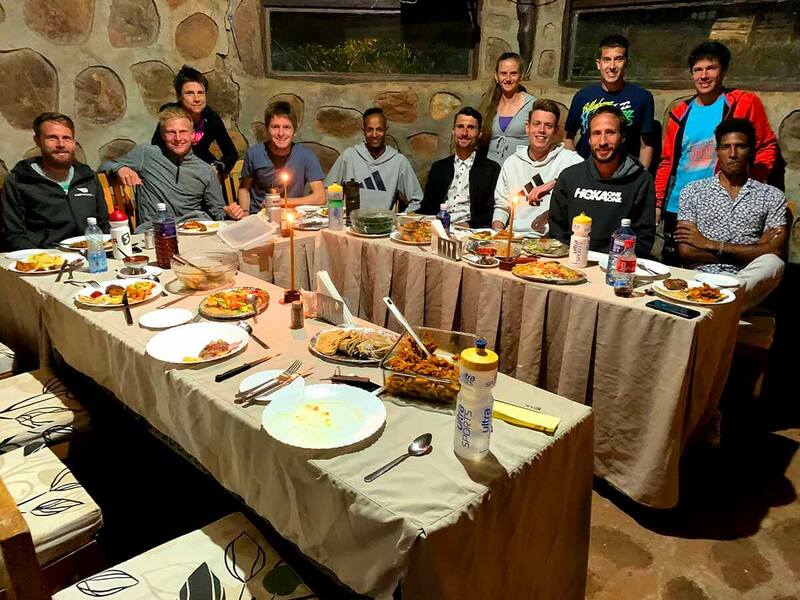 Some athletes have problems with their stomach because of the different food and lower hygiene standards than we’re used to in Europe. If you are in Europe, you can’t believe how good it is for us and how fortunate we are in comparison. The kids are so inspiring in Kenya. They come running with you if you pass them and they are happy. Every kid asks “how are you?”. It is a bit annoying after a while, but also adorable. Even if you run past their home, the children run to the fence and ask you. I think that must be the first sentence they learn in English at school. Sometimes they also just call us “Mzungo”, which means “white men”. Truly, Kenya is another world.